Bird Photography Holiday to the Outer Hebrides – Owl success! 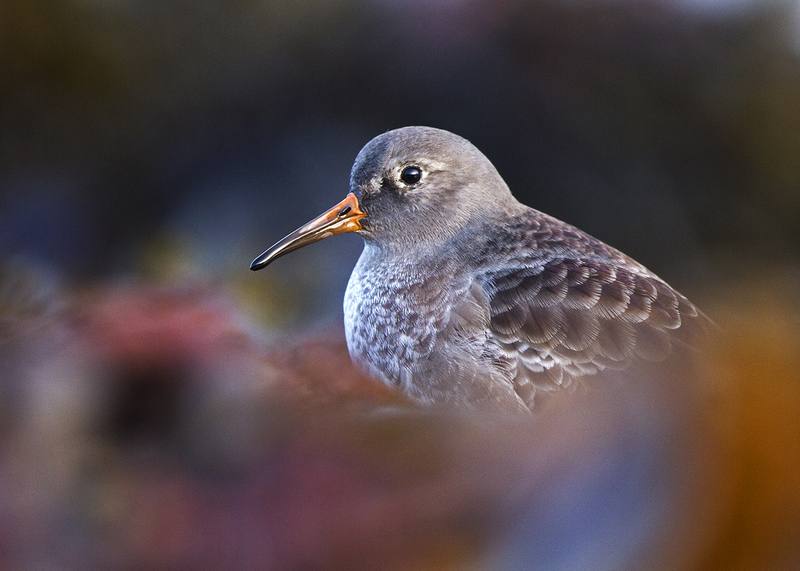 I recently travelled to Shetland on a Nature Photography Tour visiting many of the islands including Unst and Fetlar. 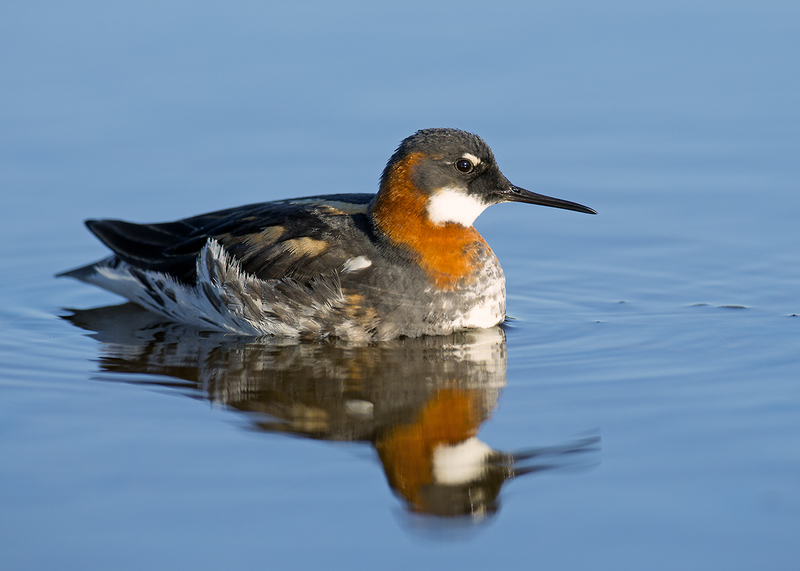 One of the main highlights was photographing Red Necked Phalaropes on Fetlar. Having waited the best part of 40 hours by a roadside loch our reward finally arrived in perfect light. All the more special as there was no one else and the moment with these wee birds felt very intimate. These birds proved to be (typically) tame and at many times were too close to focus. With the sun on my back and an obliging subject the long wait faded from the memory. Happy days. With long summer days and wildlife active Spring is one of the best time to visits the Scottish Highlands – the hard part is knowing what of focus on! 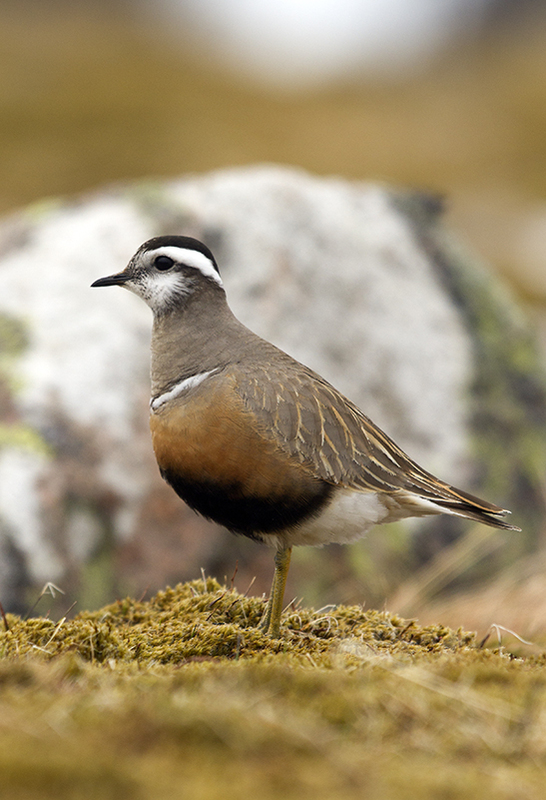 As a fervent lover of the high tops I find it hard not to head for the high tops in search of charming Dotterel. Often we come across Mountain Hare in their summer pelts as well as lots of Ptarmigan and the odd Snow Bunting. On our recent Scottish Highland Bird Photography Tours we were blessed with some great sunrises and to witness these in the majesty of the high plateau was something special. It’s not just mountains that are on our radar. This is one of the best times for shooting owls with Short Eared Owl, Long Eared Owl ad Tawny Owl all conspicuous in recent weeks. The best place to look for owls has been out along the Laggan road where some days we have photographed all three species. Well I’m off to Shetland for a few days and then onto the Outer Hebrides to hopefully photograph more owls and with luck hope to see some nice light again soon! 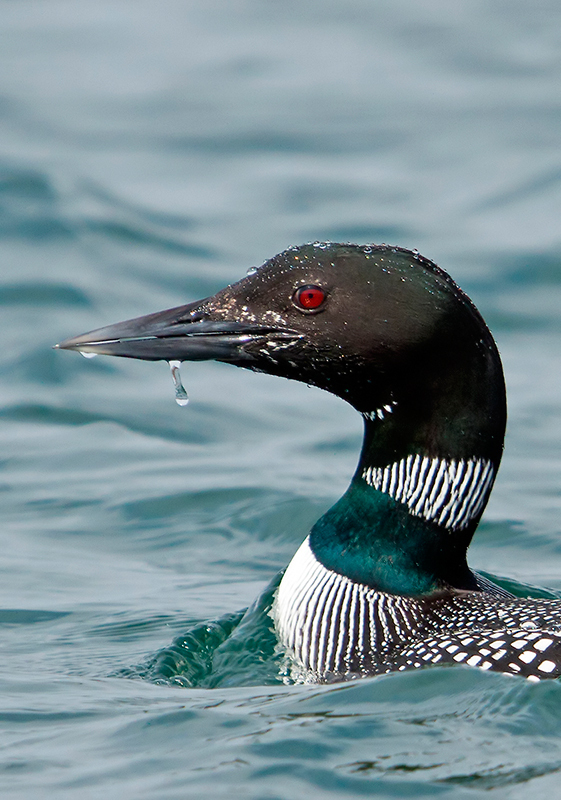 The bird photography tour of Mull 2014 will live long in the memory. Not only did we have a great group of clients to guide we also had some special wildlife encounters. Top of the list this year were Otters. The tone was set on the first morning when we enjoyed watching a family of three Otters playing in the kelp. Not only were we treated to this intimate interaction but we were close enough to get some nice images and hear the Otters calling to each other. As time progressed we probably totalled nearly 6 hours spent in the company of Otters often at ‘too close to focus’ range. Of course we had the White Tailed Eagles too and a supporting cast including a pair of Cuckoo, Puffins, Great Northern Diver, Stonechat and Whinchat. We saw one Short Eared Owl but that was the only target we struggled to get decent pictures of… but you always need a reason to come back. Thanks to Steve, Betty, Karen and Stewart (and the wildlife!) for your wonderful company. We’re all set to head for Mull for our wildlife photography tour. With spring coming so early this year it will be interesting to see how thins are different. In truth every year is different and it is that variation that makes the tour so enjoyable. 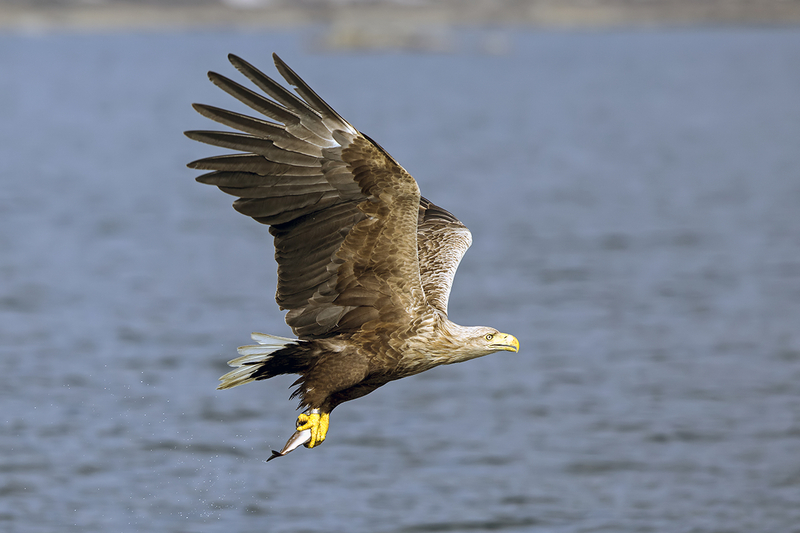 Every year White Tailed Eagles are one of the main highlights but it is the supporting cast on Mull that make it so special. Last year it was Corncrakes the year before Short Eared Owls. I can’t wait to get back to one of my favourite destinations to see what is about! 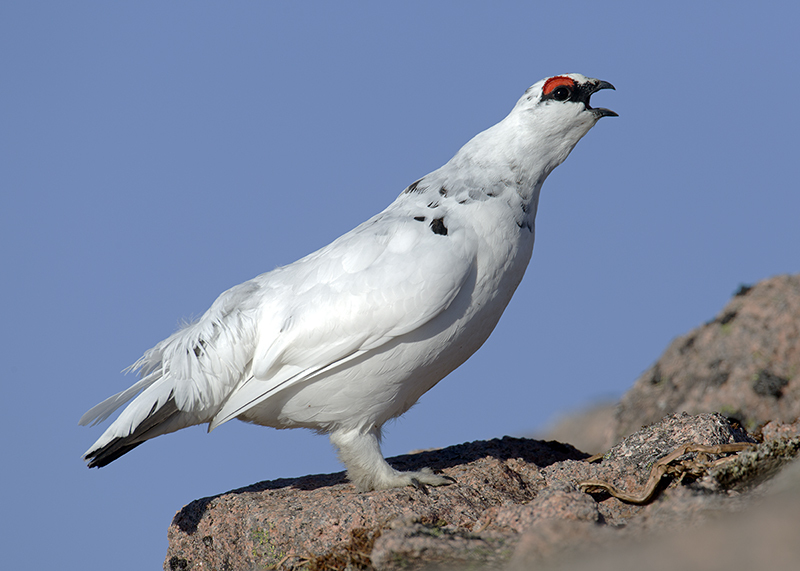 We’ve been up at the Ptarmigan on ten occasions so far this winter and have enjoyed a great success with our clients on most days. This winter has been by far the hardest for photographing these enigmatic grouse. High winds have hampered efforts and on occasion we have made the trip up in borderline conditions. We have had 8 successful workshops, which I am pleased with given the unpredictability of the birds this winter. The weather is forecast to settle down next week and hopefully that will make both the Ptarmigan and the guides lives much easier! 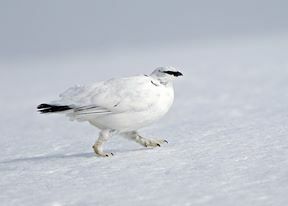 I was delighted to see that one of our recent clients from a day photographing Ptarmigan on the Cairngorm scooped the photo of the week on birdguides. Having previously visited the Highlands on two occasions, I was keen to make this trip third time lucky to see Ptarmigan. After viewing Marcus Conway’s superb website, it made sense to book a local knowledgeable guide. With his friendly approach, I was able to witness the stunning and beautiful birds and also gain images (which has won me ‘photo of the week’ on Birdguides). I would certainly recommend Marcus to anyone! If you want to see more of Shaun’s images be sure to check out his website. From everyone at ebirder – well done Shaun! With the unpredictability of the Highland winter we have had to maximise our time on what’s working. 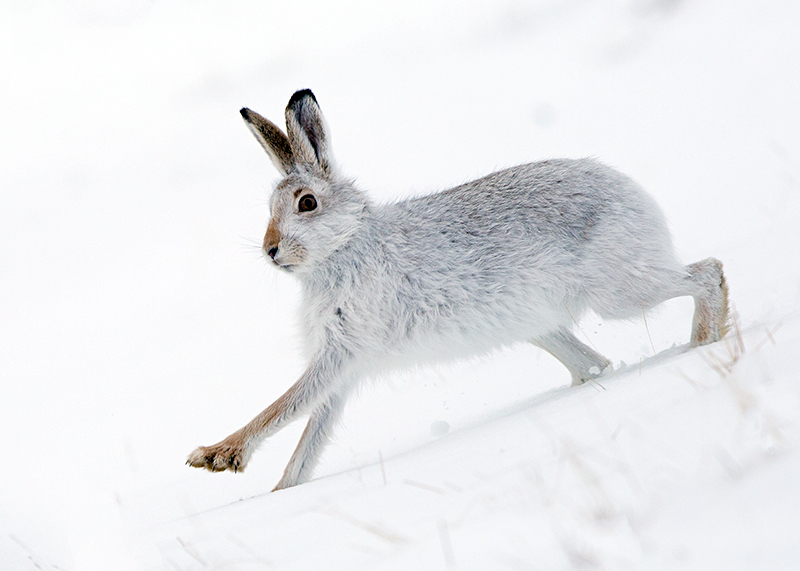 The Mountain Hares have been performing well and have for the most part been in snow. The weather has warmed up a little this week with mist and rain moving in, but it’s changing every day. I’m sure we’re not out of the woods yet with this winter and I look forward to spending more time with the Mountain Hares in the snow. 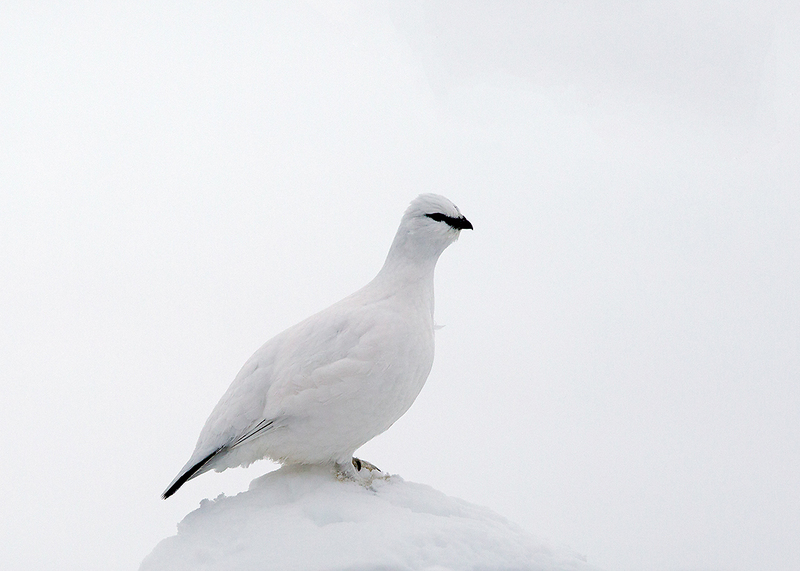 The on-going wind and snow above 500 metres has made the Ptarmigan almost entirely inaccessible this winter. I was delighted to get up there on the first day of winter photography tour and we were rewarded with some fantastic encounters. Mega flocks of 20 or mores birds along with some smashing males calling from suitable looking territory. I have some clients coming up from Devon later this week – I really hope we get another shot and the weather helps us out!